Dark Joe is a Responsive One Page Personal Website Template, made with with bootstrap 3, HTML5, CSS3! This is a FREE Responsive One Page Bootstrap Template! Dark Joe is a responsive one page personal website template. It’s made with Bootstrap3, HTML5 and CSS3. Dark Joe is one of the best responsive one page personal website template designed for a portfolio site. This template is FREE to use personally and commercially! This template is free for personal and commercial use, please don’t remove the Themewagon credit link from this free HTML5 template until you donate. 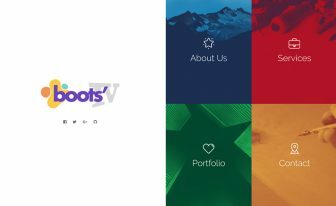 Bootstrap is the best CSS framework! If you want to design a responsive website, there is no other way than using Bootstrap. We have used Bootstrap3 and this is the latest stable version. Dark Joe is 100% responsive – you can check it on Google Mobile-Friendly Test or on any of your handheld devices, laptop and desktop. Off course we don’t recommend you to use Dark Joe for a big website like online shop, multipage sites or any large organization websites. 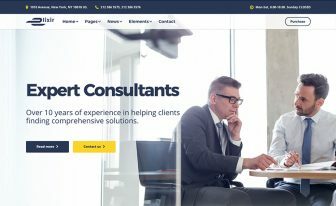 This responsive one page personal website was designed to use by the designers, developers, freelancers, online workers to showcase their excellent services, awesome portfolio items in a professional way, previewing top testimonials from your clients! We kept everything on one page so one can navigate everything quickly. Are you a small agency or a start-up company? Above all, this is meant to be a small website having a professional look and feel to showcase your great stuff! First of all, Dark Joe is a Responsive template; it will work correctly on most of the major browsers, smartphones and tablets. Also, it is a one page personal website template which allows your site visitors to browse quickly. Most of the small agency, personal website use one page website as they have less content and need to make things easier for the visitors while keeping everything organized. 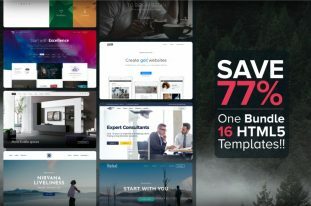 So use Dark Joe – A Responsive one page personal website template for your upcoming personal website. Dark Joe – the responsive one page personal website template is very easy to customize and add your images, texts and other contents! Also Themewagon team put their best effort to make the code well documented! If you find any problems or errors, don’t hesitate to contact us. 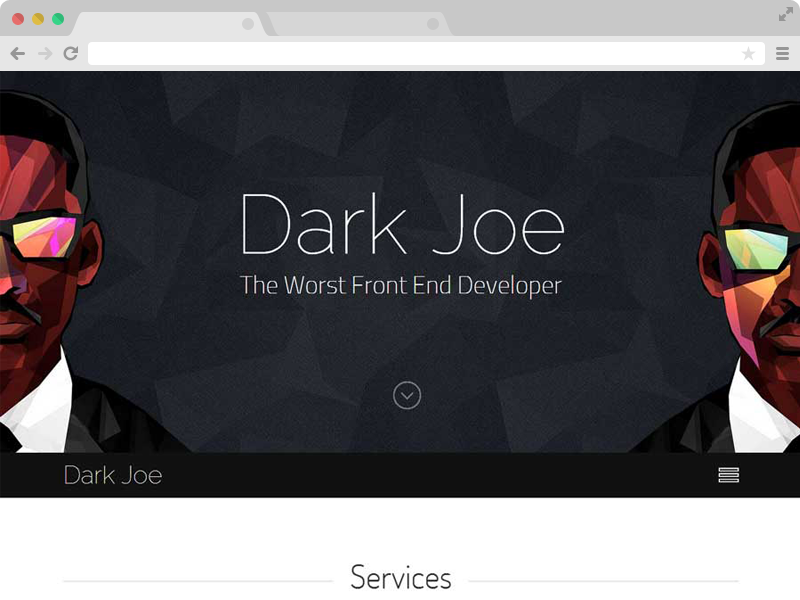 Dark Joe is an SEO friendly responsive bootstrap template. All the HTML5 codes are validated as well! 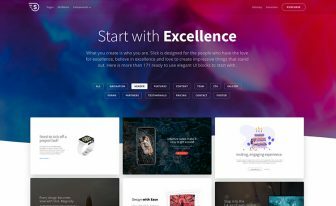 So Google will rank well your website in the search result if you add your custom meta titles and descriptions in this responsive one page personal website template. Showcase your work more with the power of CSS3 animations. If you like this Responsive App Landing Page useful, please don’t forget to buy us a coffee! No Words. I think this is sufficient to tell all. But I was wondering where you guy’s had banner-image made ?! I don’t know how to make the contact form work. Could you please help. is it fine to remove the link? 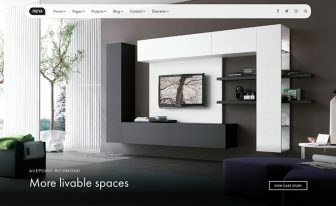 Thank you so much for featuring our themes.